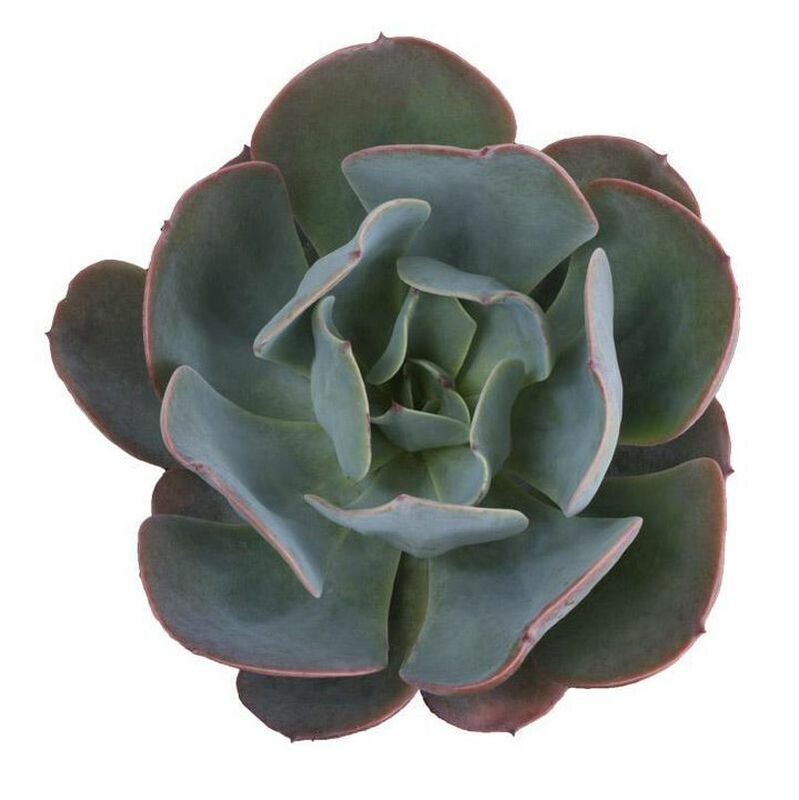 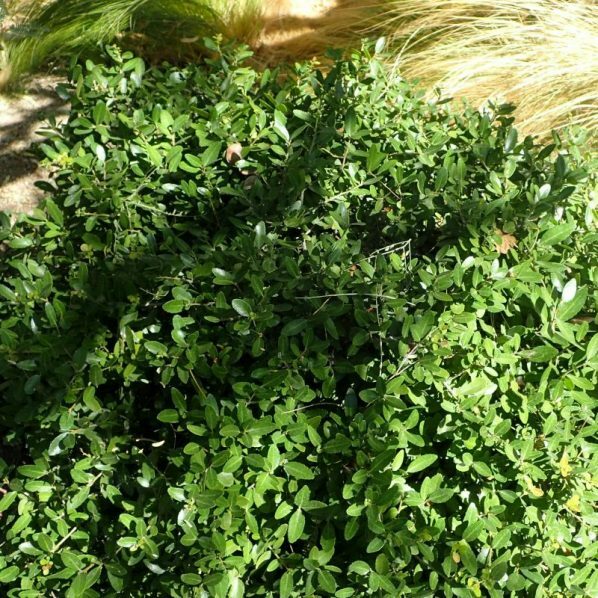 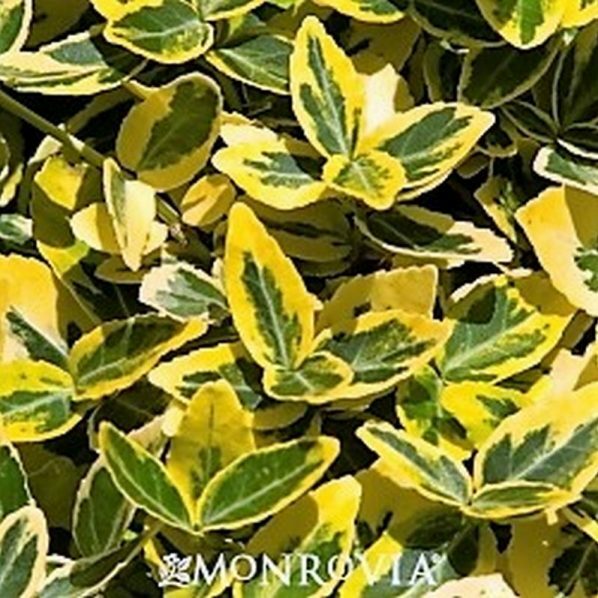 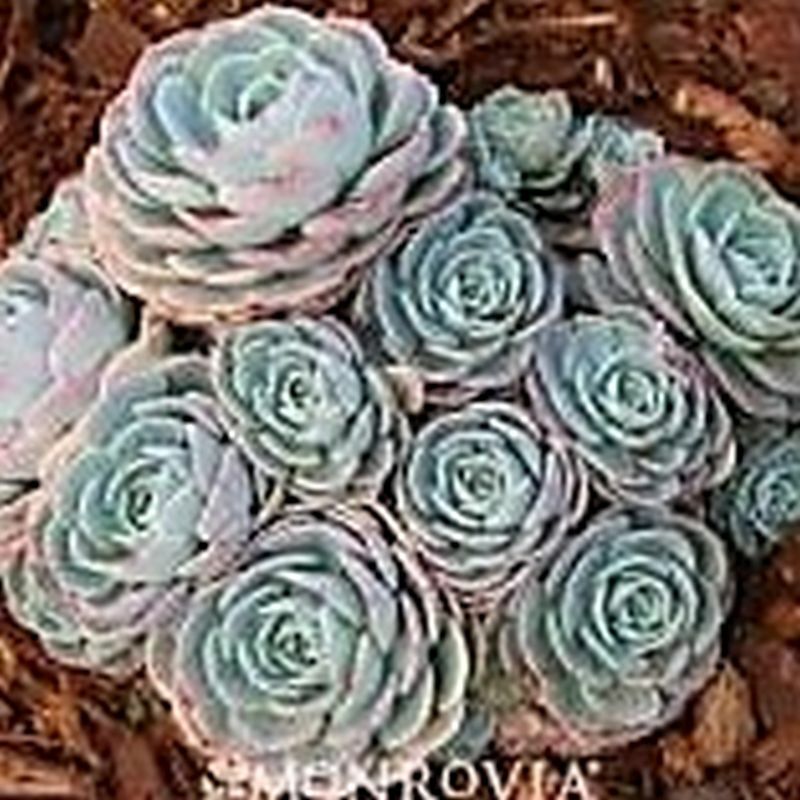 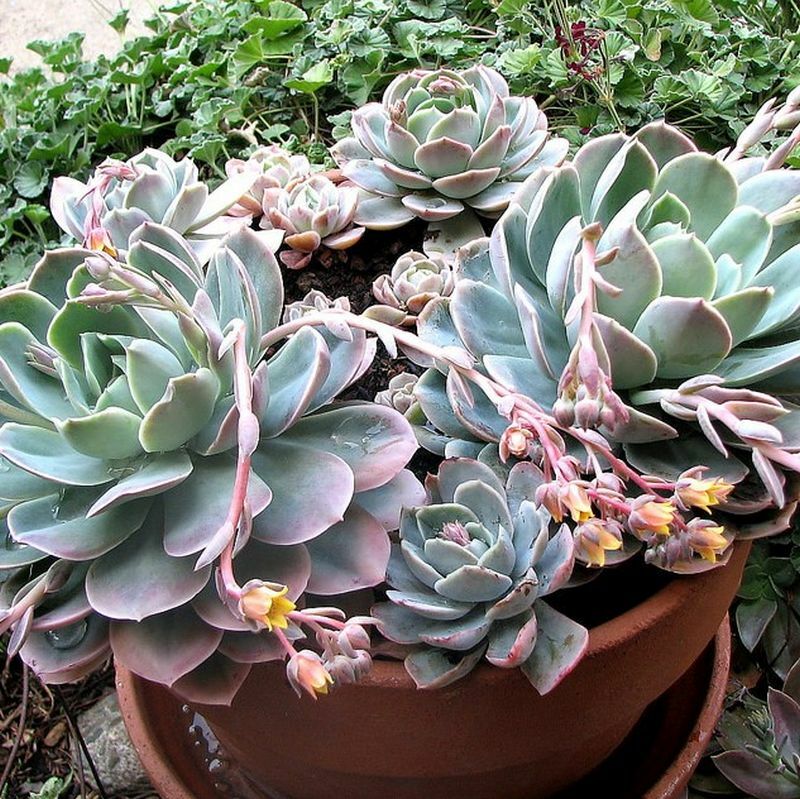 This garden succulent, has tight rosettes of flat grey green leaves. 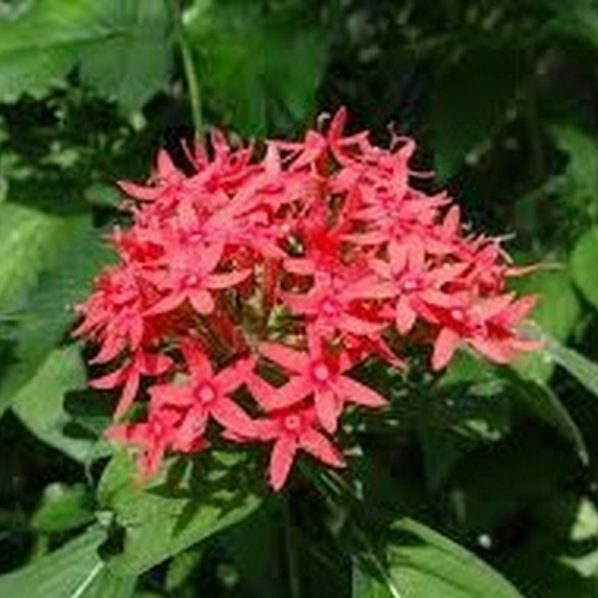 It has an arched inflorescence with clusters of red and yellow flowers in the spring and early summer. 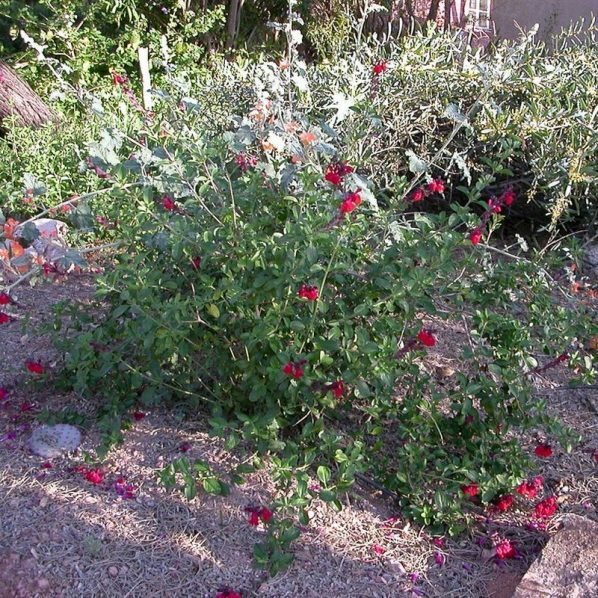 Best in morning sun, well drained soil, deep infrequent water.